..BUT NOT ALL OF THEM. An honor to be acknowledged by the folks at ForeWord. As you might imagine, perhaps the greatest challenge for anyone in the creative arts these days is making sure people know about the work. Readers, moviegoers, music fans, TV binge watchers — we’re all busy, with so many choices as to how to spend our free time. So it’s gratifying (and helpful regarding sales) when critics and friends respond positively to the material. 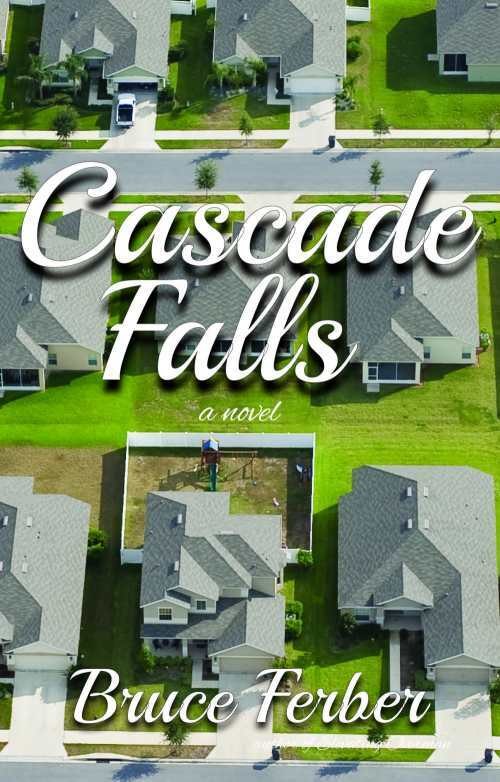 In that spirit, I would like to invite anyone who’s read and enjoyed Cascade Falls to WRITE A REVIEW on Amazon or GoodReads or both (you can copy and paste). Just click the links and you’re good to go! I (and my publisher) would be most appreciative. And for those of you who haven’t yet had the chance to take a look? It’s a fun summer read. Wishing you a wonderful summer, full of many great books.